The group, made up of 19 young people and seven youth leaders, will spend two weeks supporting the Urban Saints's ReBuild scheme in a township near Johannesburg. Working together over a period of just eleven days they will build an entire home for a family. The charity specialises in overseas discipleship expeditions that explore Christianity in an active, exciting way for young people. 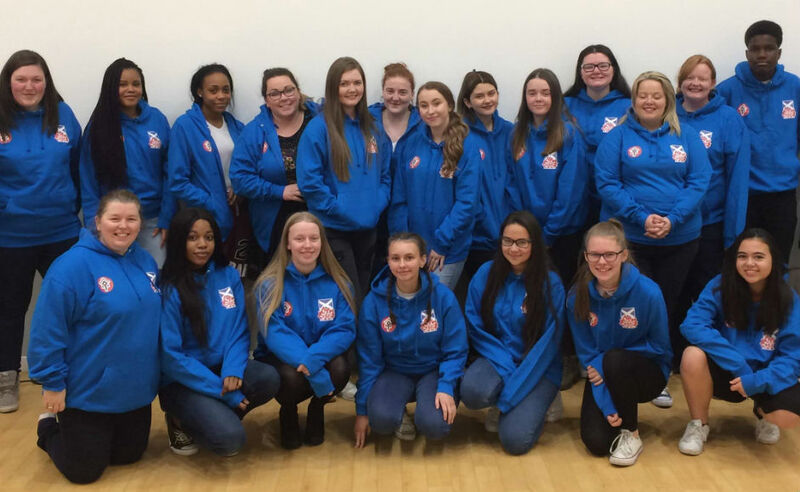 Many of those who will travel from Glasgow are from churches in designated priority areas and the entire presbytery is supporting the venture as part of Scotland's Year of Young People. In the run-up to the trip £2,000 per person will be raised through bag-packing at supermarkets, quiz nights and even a Disney-themed tea-party. Presbytery Clerk Rev George Cowie supported the drive by doing a sponsored visit to all 124 churches in the Presbytery of Glasgow in one day. 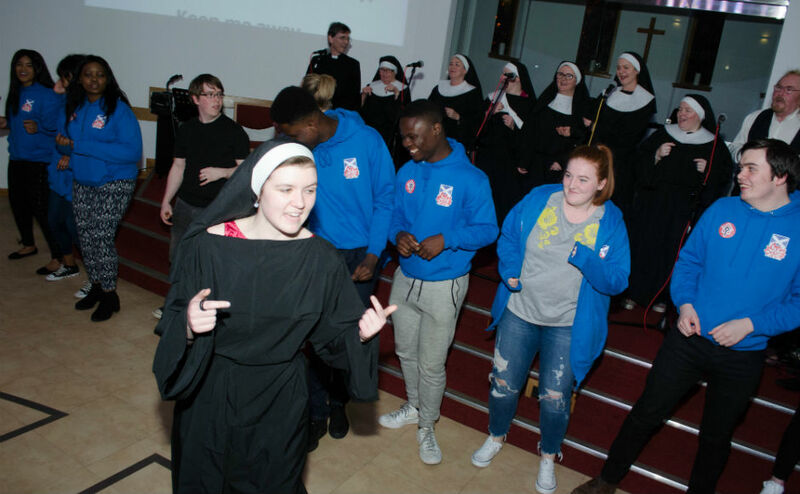 Langside Parish Church hosted Presbytery's Got Talent, an event held at the end of April which raised £500 through songs, dances and performances. "Being involved in Presbytery Got talent was amazing, the acts were so talented and hilarious. "I was so privileged to be the photographer because you can see people enjoying themselves but you also get to capture this and show it off to everyone else. "We are all so grateful for all the support we have had and will continue to receive, it has just warmed our hearts that people are with us young people of the Church." Organiser Karen Wallace, youth development coordinator for the Presbytery of Glasgow, said she is "delighted" with the fundraising efforts so far. "The support we have received from everyone in the Presbytery will allow our young people to take part in a life-changing overseas adventure to build a home in a township outside Johannesburg", she said.